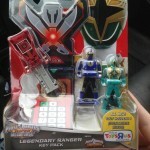 Tokunation › Power Rangers › New Ranger Key Packs Found at Toys R Us! 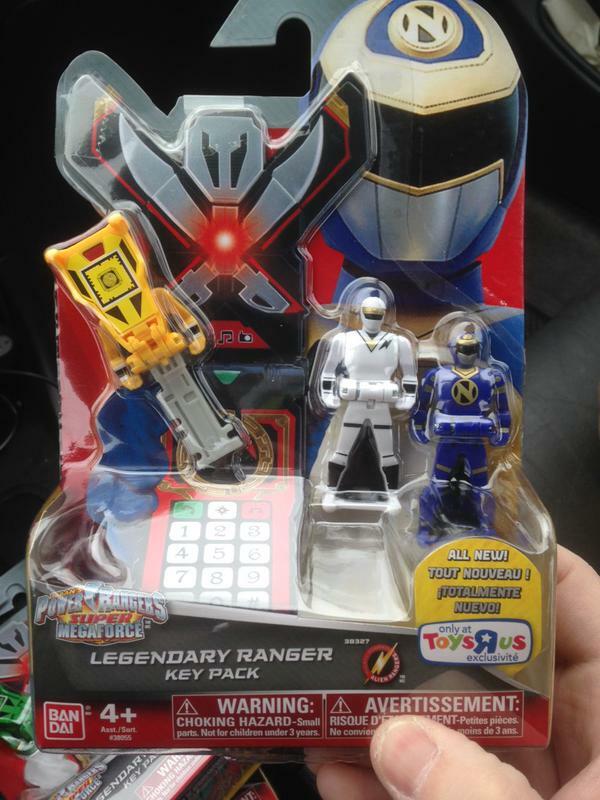 Looks like the new keys packs are indeed Toys R Us exclusives! 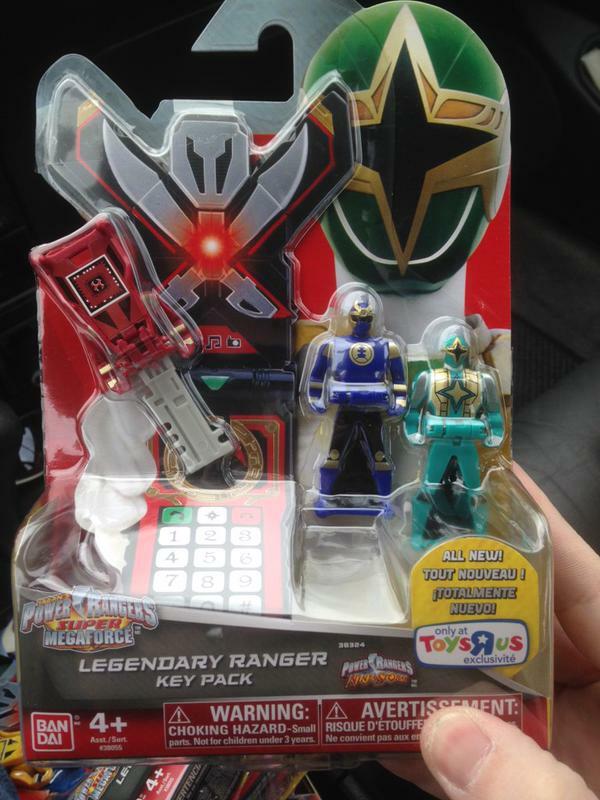 Twitter user @clong83 found all of these at the Willow Grove, PA Toys R Us location! 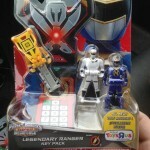 Everytime I say no more Ranger Keys, they always have to tempt me back! 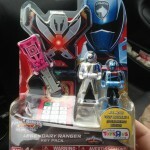 I'd still like to finish my Mystic Force set. 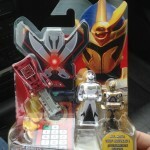 I wonder when/how they are going to release Koragg. 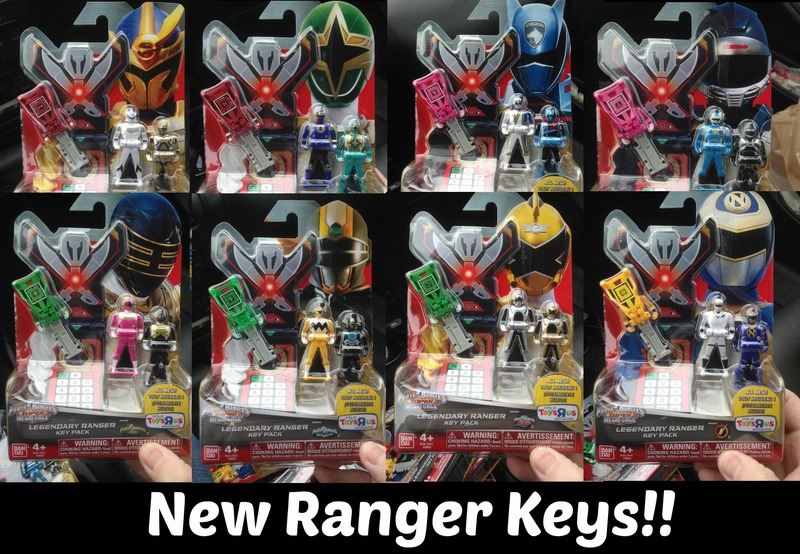 Japan never got a Wolzard key, did they? They only had Wolzard Fire? And Go-On Wings. 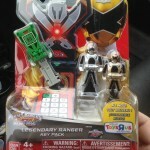 Do they actually have metallic plastic?! Beautiful! As I recall they only got Wolzard Fire, but that may because of the nature of how Wolzard wasn't considered a senshi/ranger when he was still with Infershia. I just want Phantom to complete that gap of there being no VRV Master Key. The translucent keys I want just for fun. 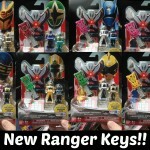 I'm BOJ keys all the way but these are nice additions. 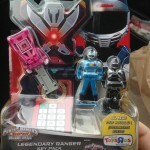 If only there was a TRU within walking distance so I could pick them up. They just stocked those today at my local store. 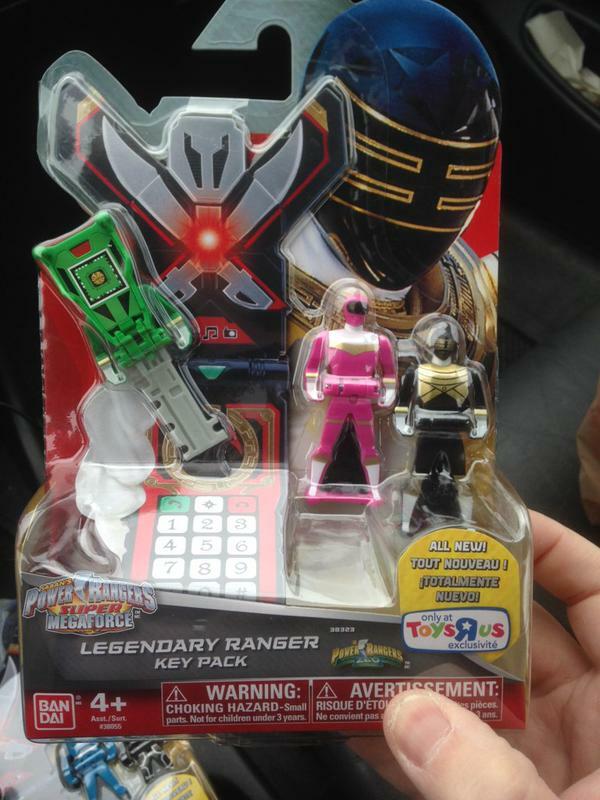 I passed since my target is the Tigerzord. 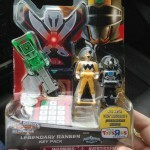 Any idea when stores will be getting them? 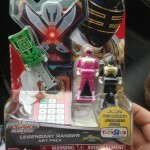 So some get pink ranger keys & some don't. 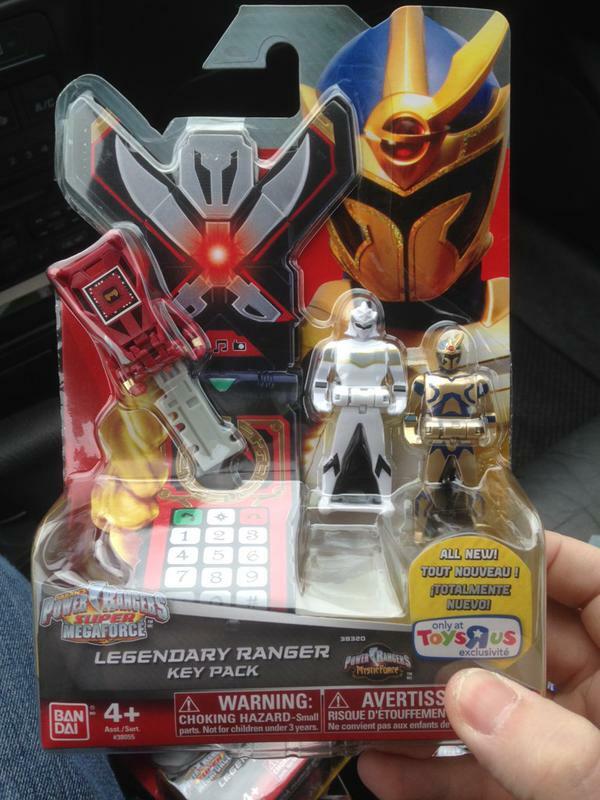 I wood love to have a full Lost Galaxy set. 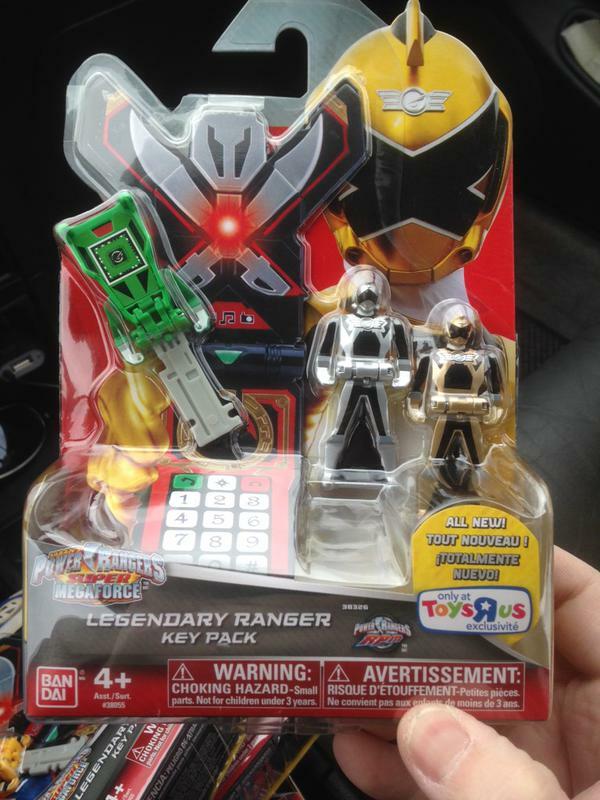 Is there going to be a thing of C Pack Keys? 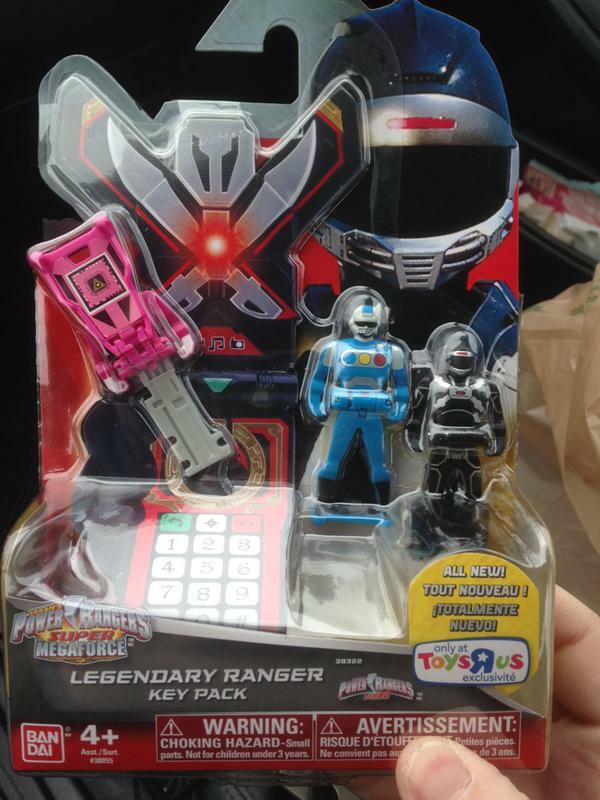 Omega and Phantom keys?... Shut up and take my money! 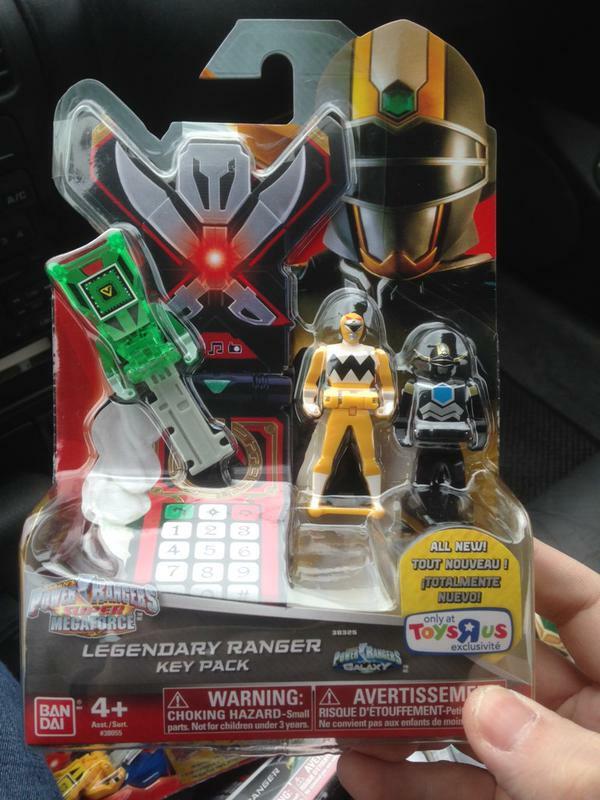 I'm surprise Ranger Keys are still being released. 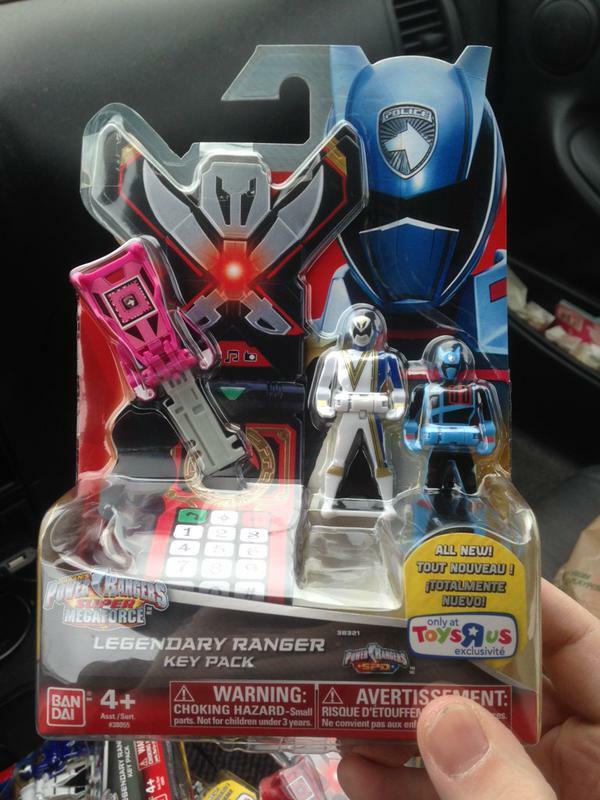 I would imagine kids who watched the show are ready to move on to Dino Charge. ... Damn, that SPD looks good.